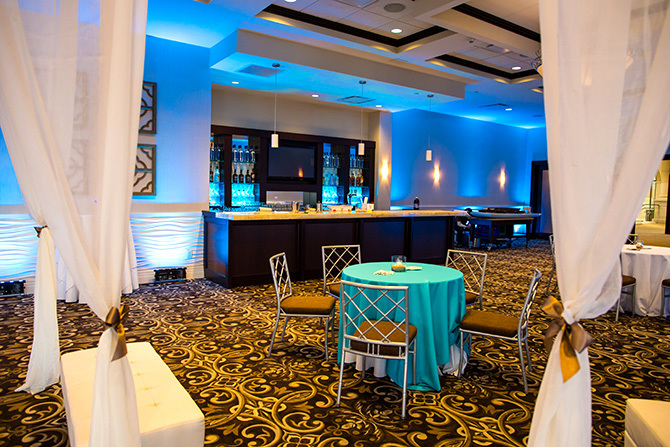 When it comes to catering halls on Long Island, there are an endless amount of options, but the challenge is not only in finding a location, but also in choosing the one that best suits your event. 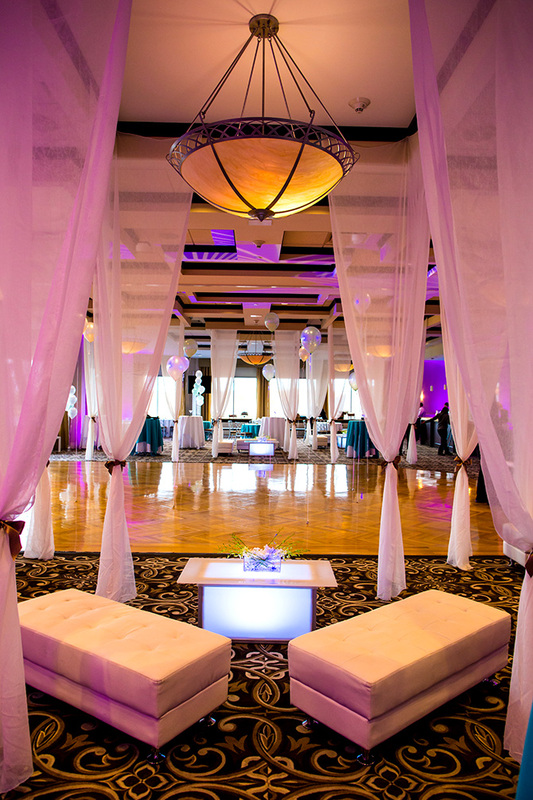 Whether you’re looking for an intimate place for a quiet reception, a large hall for hundreds of well-wishers, or a unique setting surrounded by water, Atlantis Banquets & Events is the right choice. 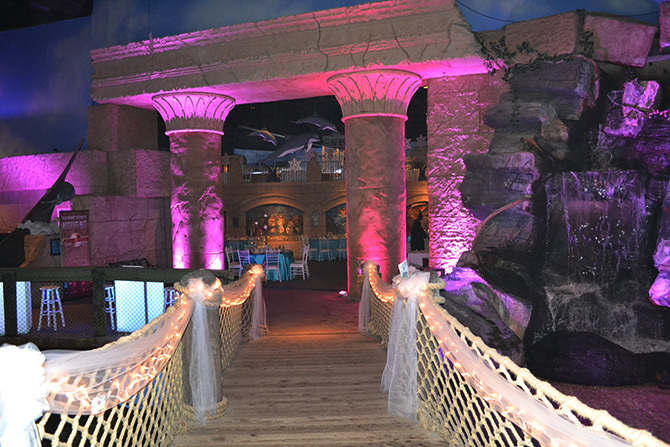 Atlantis Banquets & Events is located within the Long Island Aquarium and Exhibition Center at 431 East Main Street, Riverhead, NY. 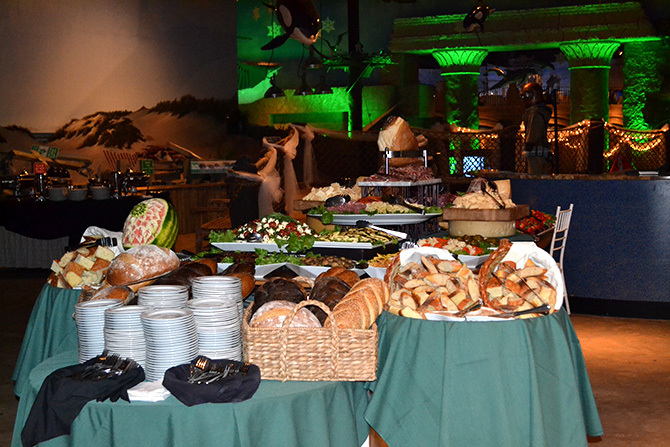 For additional information, or to find out how to book an event, call 631.574.8008, or e-mail us at catering@amwny.com. 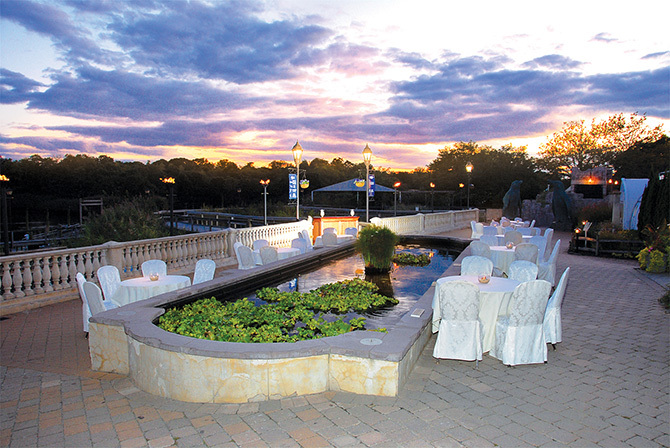 A setting as special as your wedding. 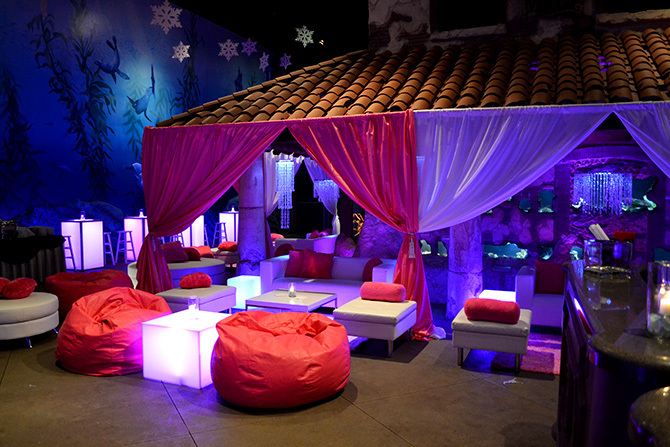 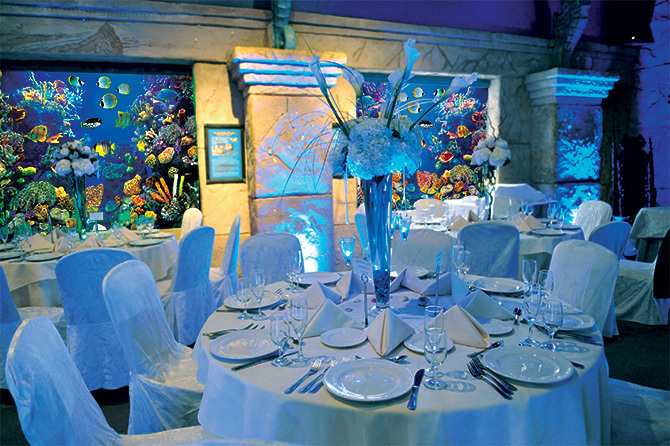 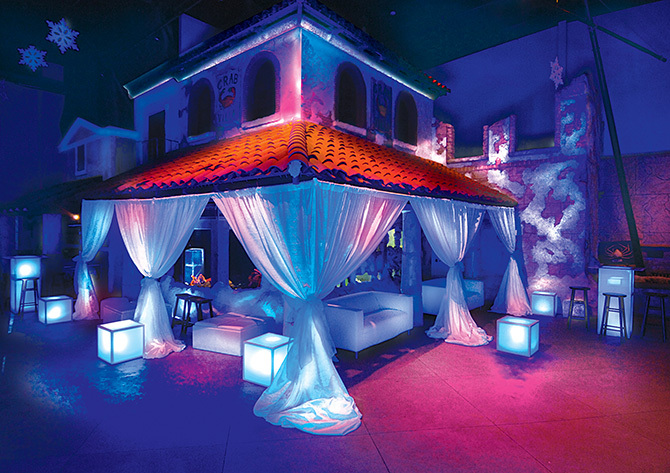 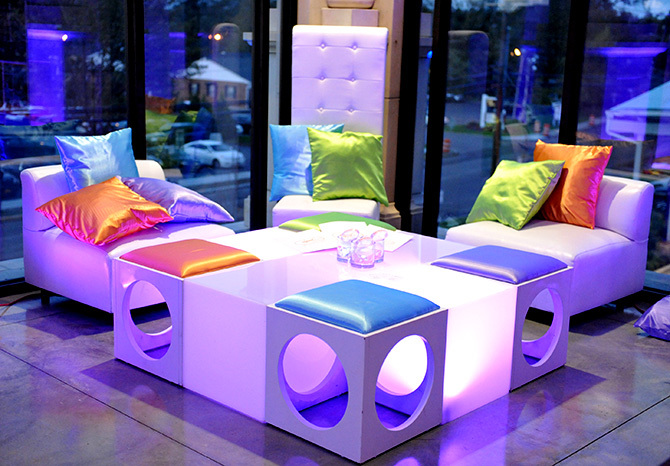 Atlantis Banquets & Events creates a magical atmosphere for any social event. 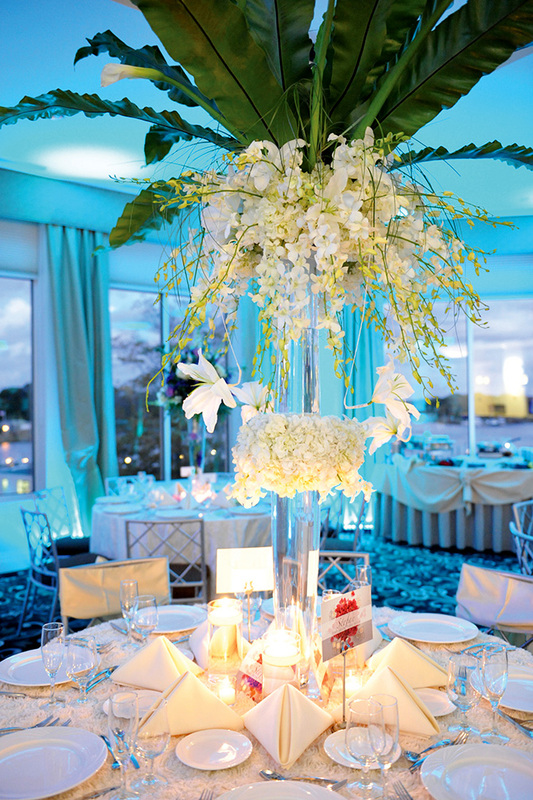 A once-in-a-lifetime celebration deserves a one-of-a-kind setting. 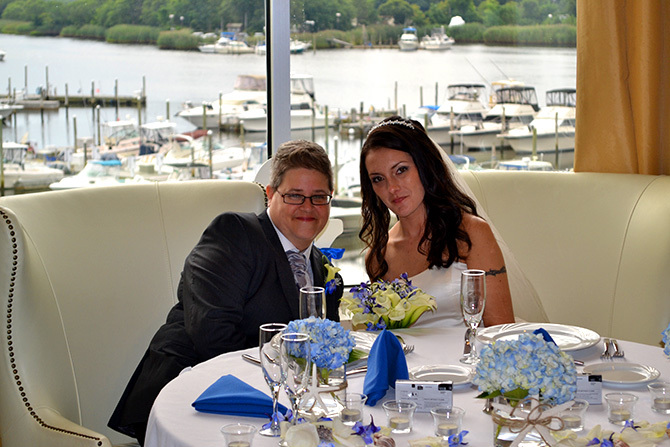 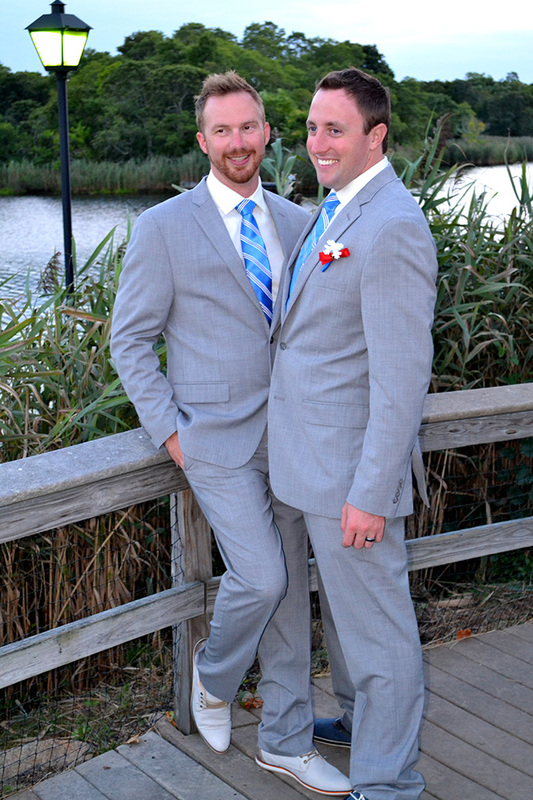 From our waterfront location on the Peconic River to our spectacular aquatic displays, we offer the ultimate wedding on the water. 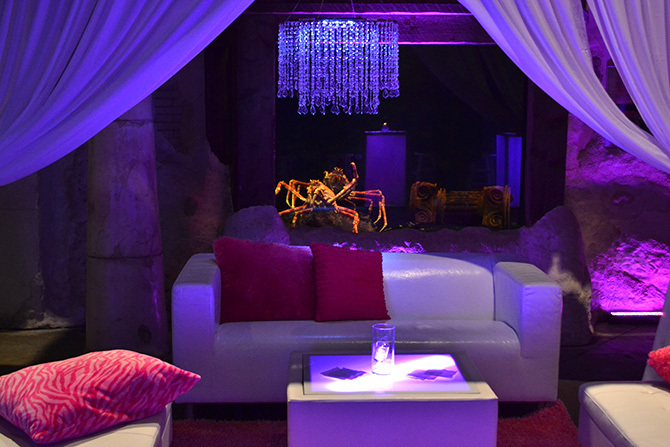 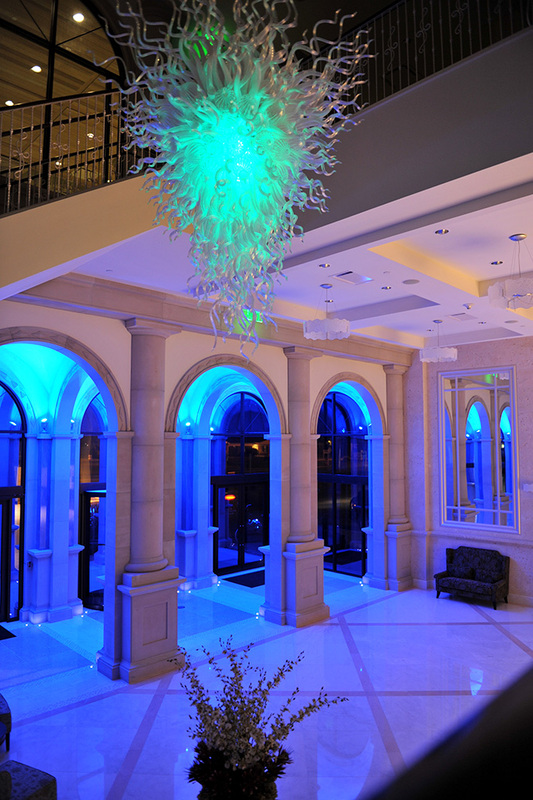 But our distinctive atmosphere is only one of the advantages we bring to your celebration. 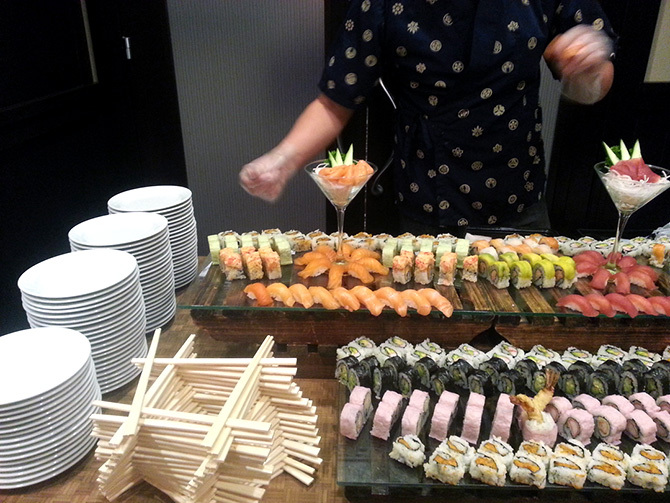 We also offer incomparable service and exquisite cuisine, and can tailor a menu to your requirements and budget. 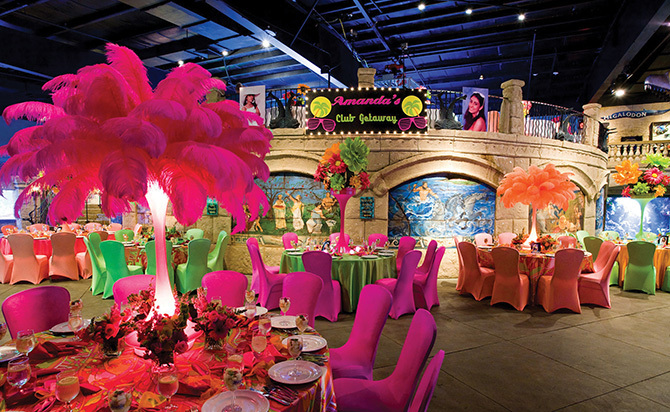 We provide a unique backdrop you and your guests will remember forever—from impressive weddings, Bar/Bat Mitzvahs, proms, reunions, christenings, engagement parties, and children’s birthdays to holiday galas, corporate parties, team building events, fundraisers, and conferences. 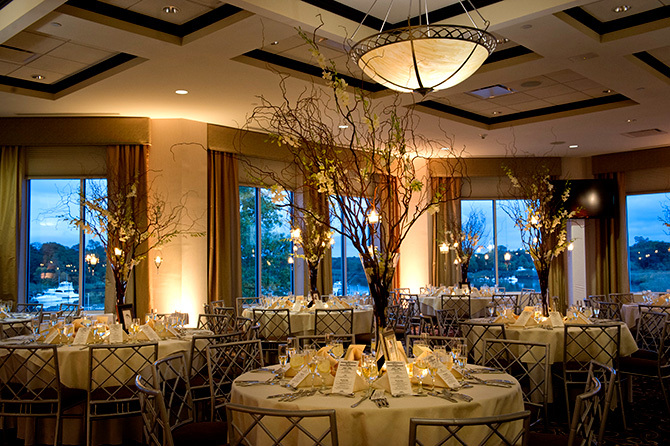 We can accommodate functions involving 20 to 650 guests, in settings as diverse as our waterfront Riverside Pavilion, popular for cocktail parties, our elegant Coliseum Room, perfect for formal evening receptions, our breathtaking new Sea Star Grand Ballroom, and our Peconic Meeting Room, conveniently located in the adjacent Hyatt Place Long Island/East End.